Charming 3 Bedroom, 1 bath home in sought after Lapel! the home is located just off SR 13, so it doesn't take long to get anywhere. A large backyard includes an above ground pool, perfect for the kids. Directions: State Road 32, go East on SR 13. Go north on West 11th Street. home is on the right. I was searching for a Property and found this listing (MLS #201903362). I would like to schedule a showing for 225 W 11th Street Lapel, IN 46051. Thank you! I was searching for a Property and found this listing (MLS #201903362). Please send me more information regarding 225 W 11th Street Lapel, IN 46051. Thank you! Home for sale at 225 W 11th Street Lapel, IN 46051 with the MLS 201903362 on TuckerCrossroads.com. The home at 225 W 11th Street Lapel, IN 46051 is currently for sale and features 3 bedrooms, 1 bathrooms, 1522 sq. ft. of living space, and is listed for sale at $135,000. You can search Indianapolis area properties for a home, a house, a condo, or a patio home to find real estate in Indianapolis, IN. 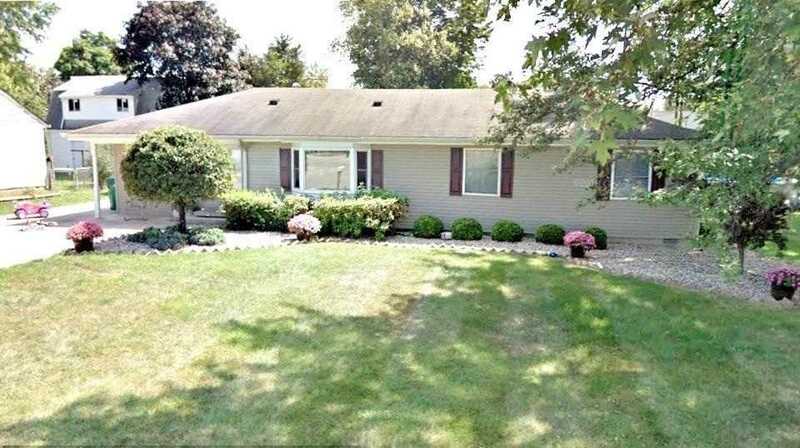 You are viewing the official Indianapolis MLS listing details of the home for sale at 225 W 11th Street Lapel, IN 46051 which is MLS # 201903362. The home has been listed on this site for 78 days and is found in the neighborhood.